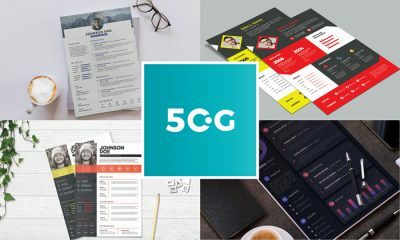 Everybody loves different and creative in respected fields and all of us have a desire to get according to our requirements. 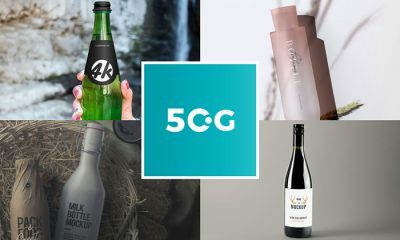 These days, the world has become much sensitive and lucrative that finds benefits in each usable artifact and for this purpose, companies, and brands also making the top-notch as per desires. 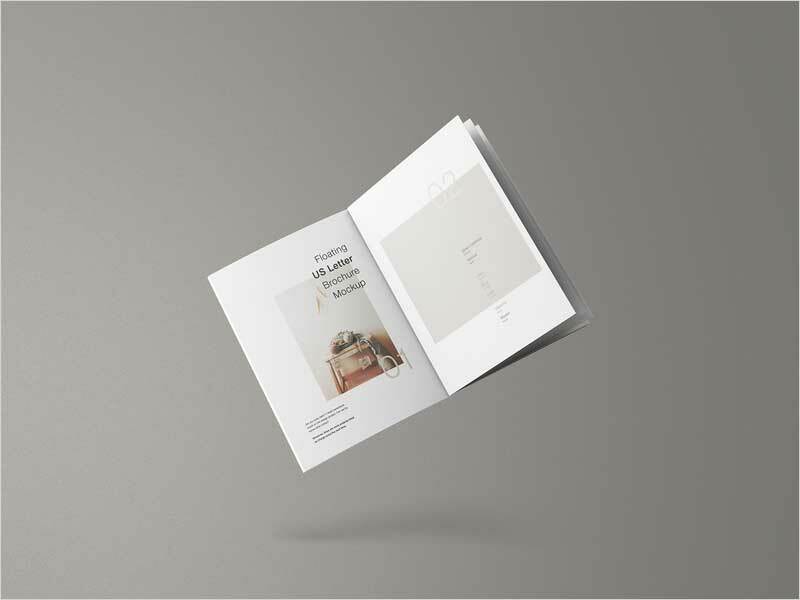 We use uncountable stuff in our life in which some deals daily and some are sometimes but we prefer those which can facilitate us at the best and should be multi-dimensional. 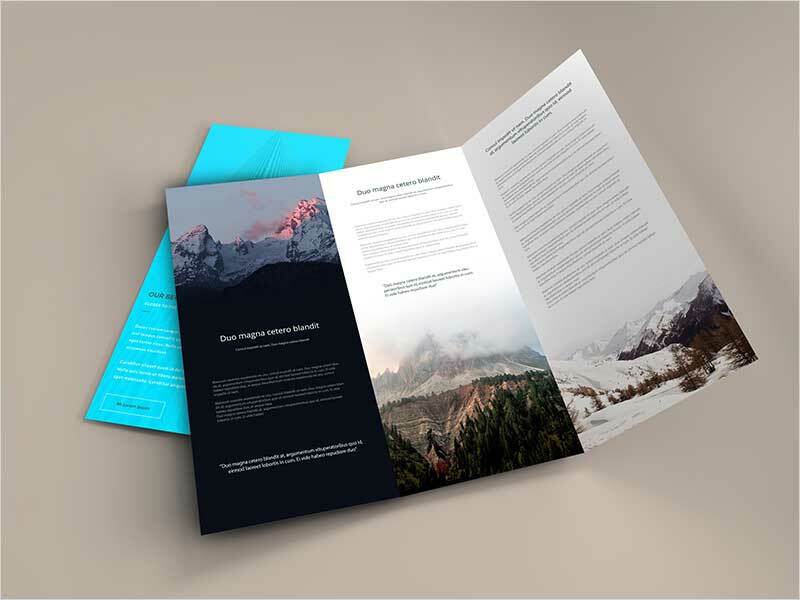 In professional consequences, there are various departments that do their roles to make the workflow easy and proper. 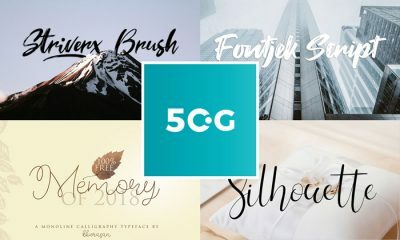 The utilization of tools and techniques is comprehensive in every department and these notches are treated much responsible for the position of an empire. 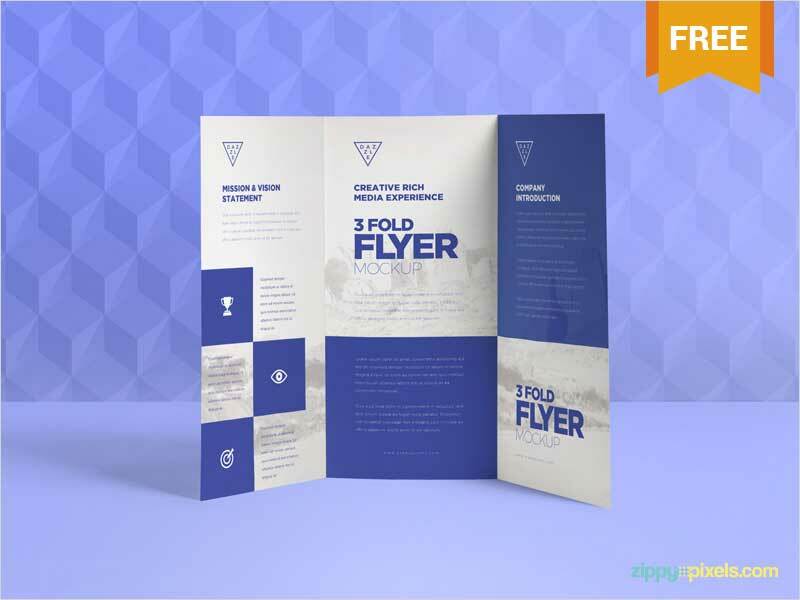 As we discussed business above which is the most important part of our economy and to make the regulations better, there is a foremost tool named as Brochure that is one of the leading prospects in this age. 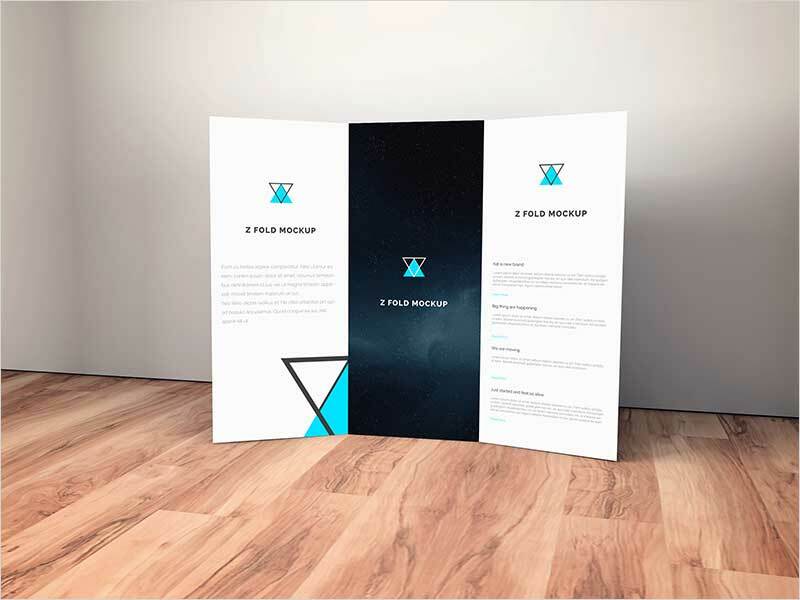 This tool is a most utilized artifact that we know and where there are many things to apply for goals, there is a field of Graphics Designing that facilitates all departments according to their concerns. 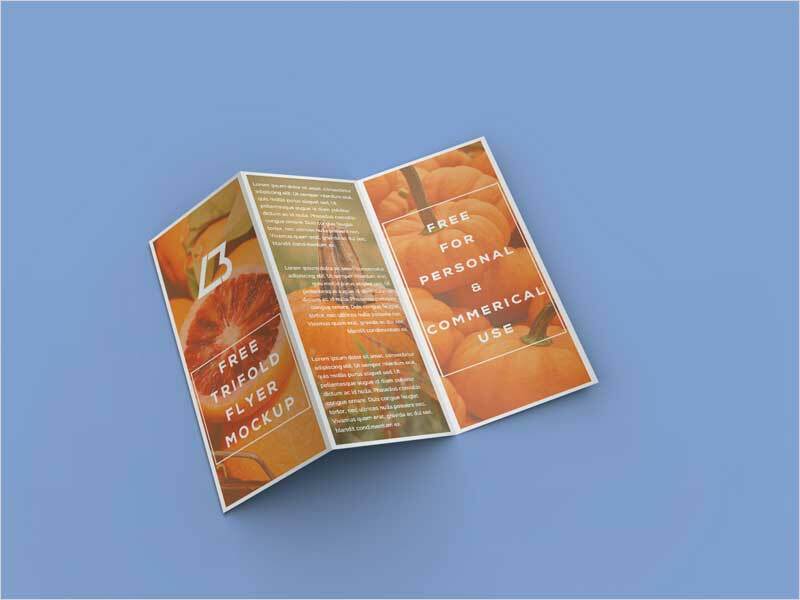 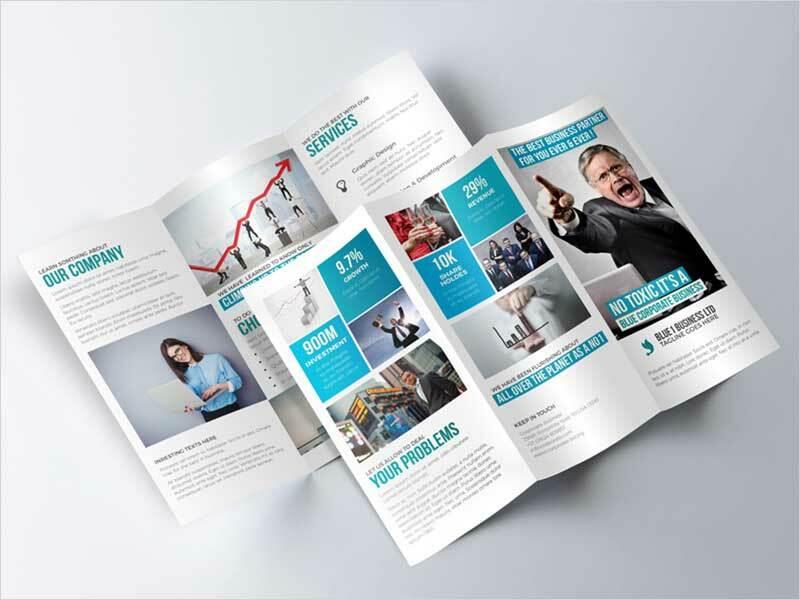 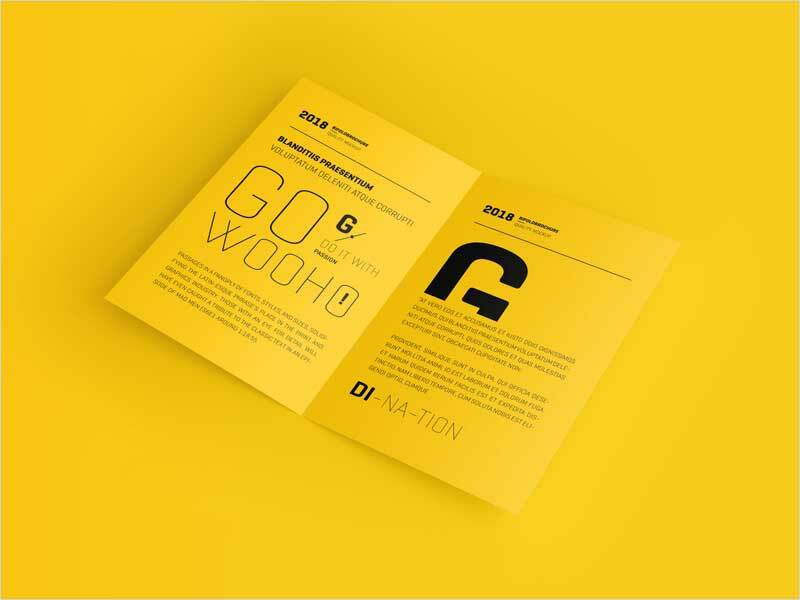 The brochure is adorable stuff that describes business essentials and to make its role better, there is a necessity of Graphics for a perfect outcome. 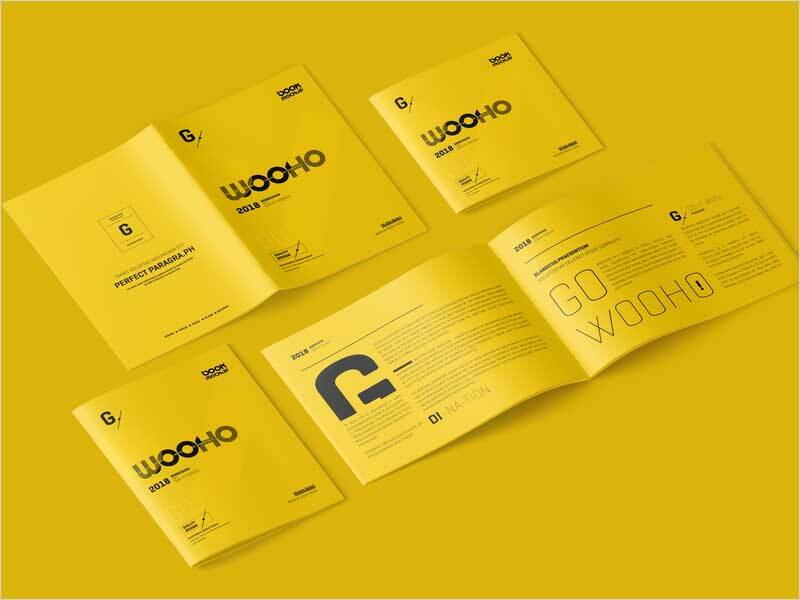 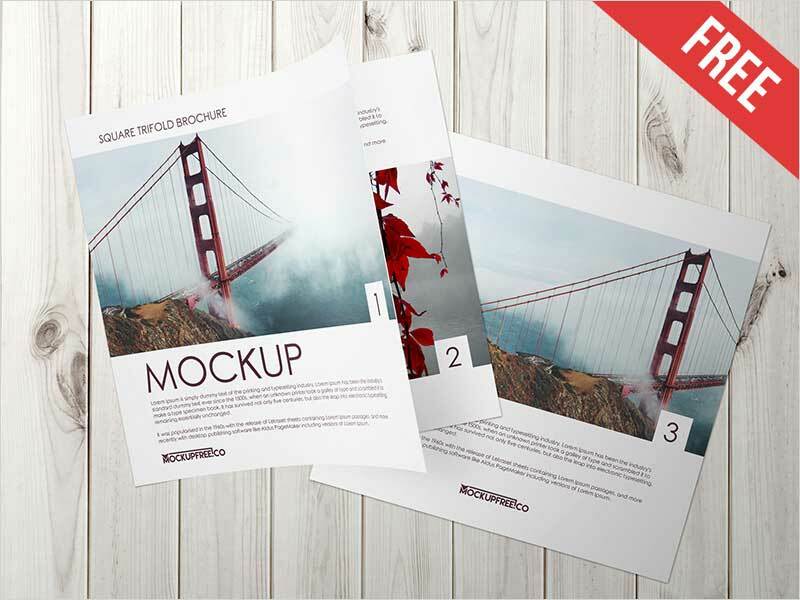 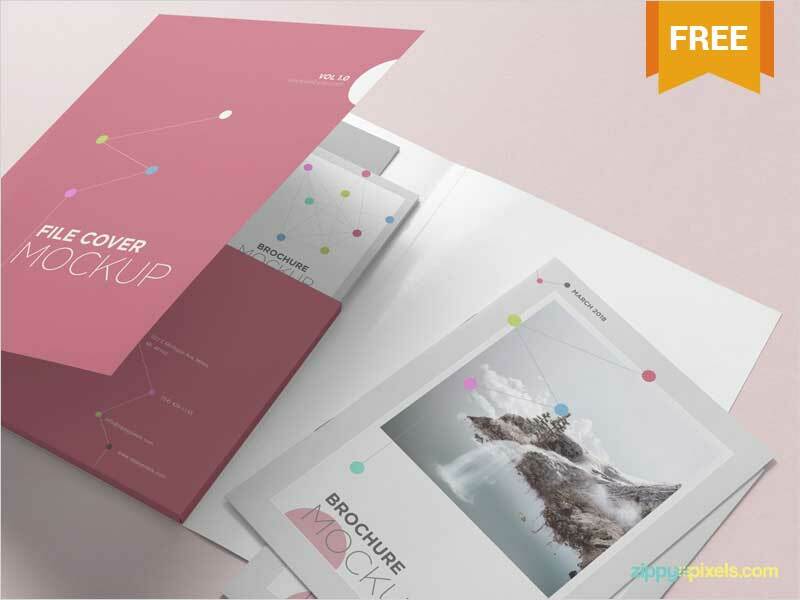 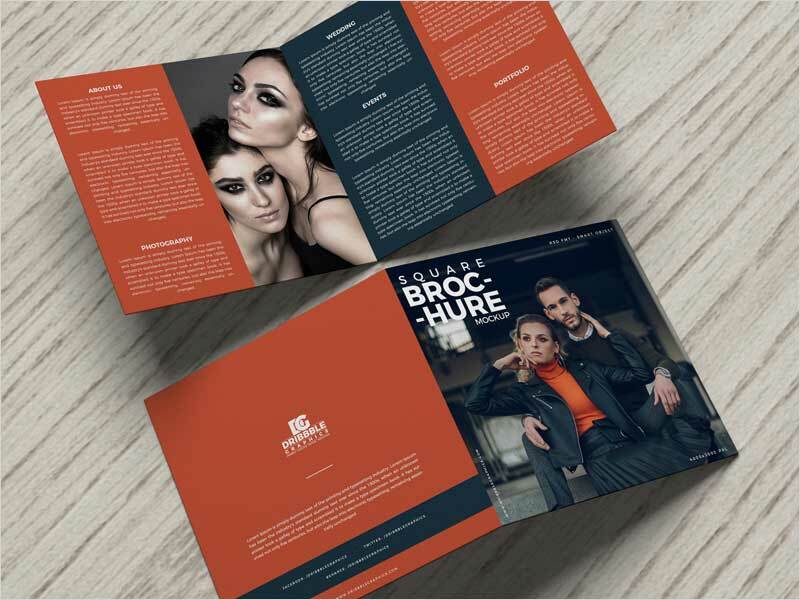 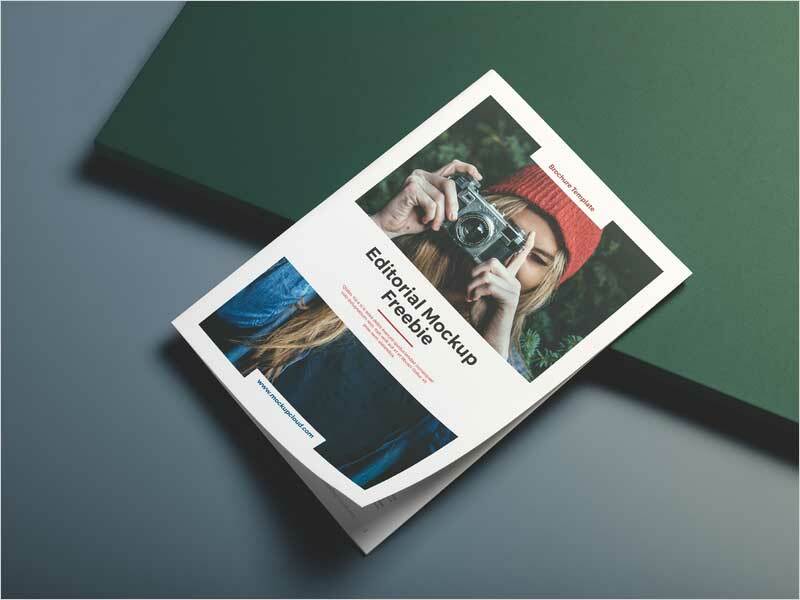 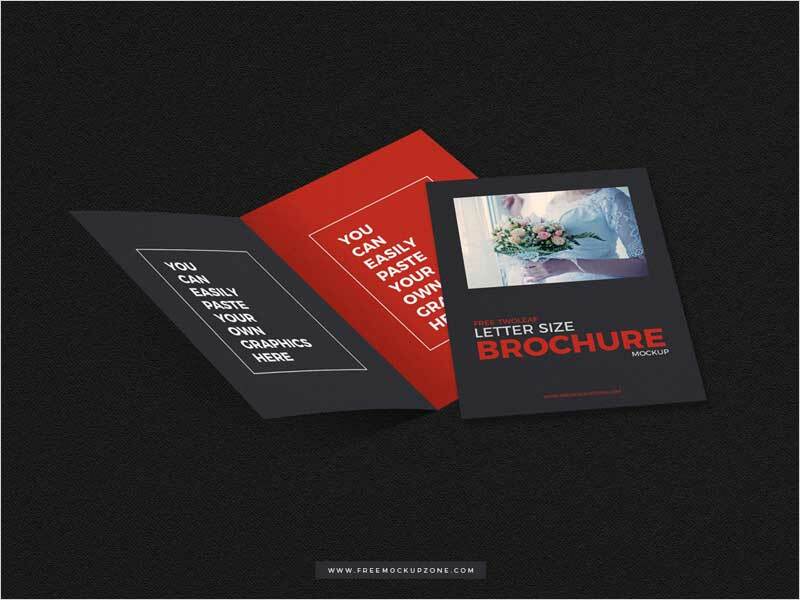 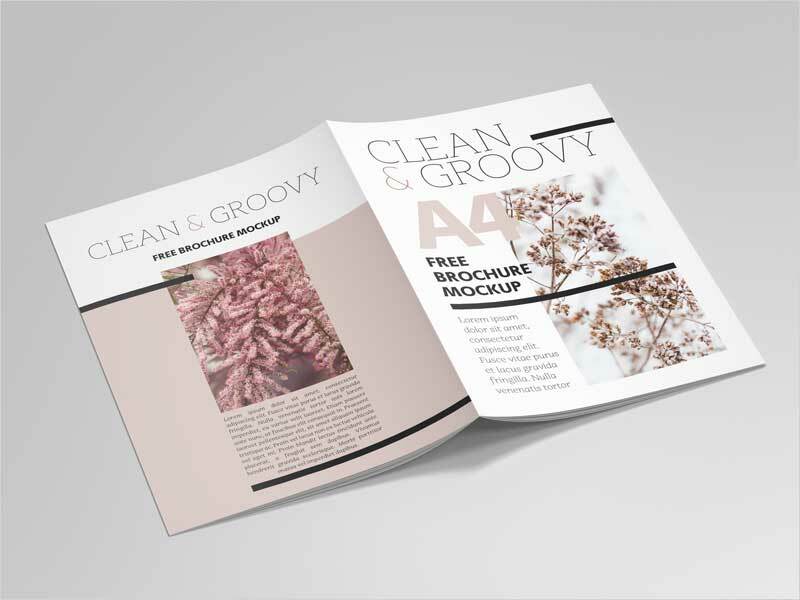 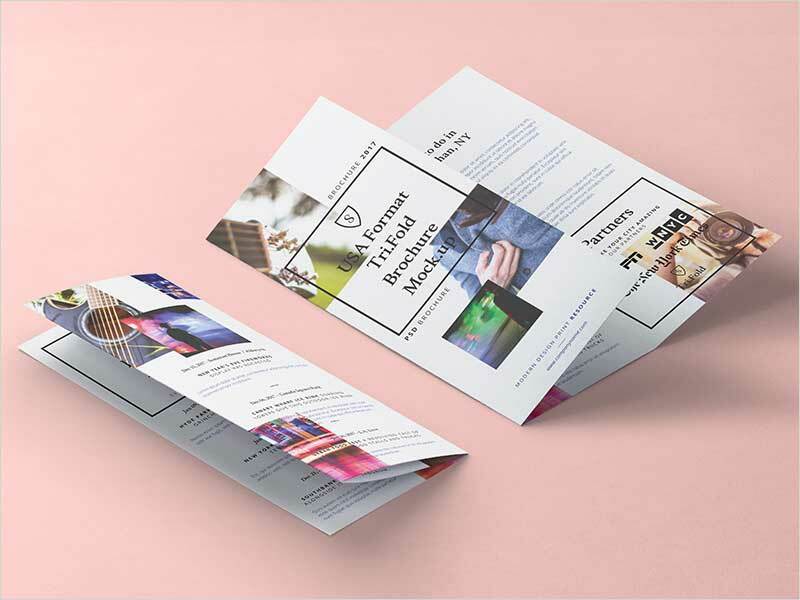 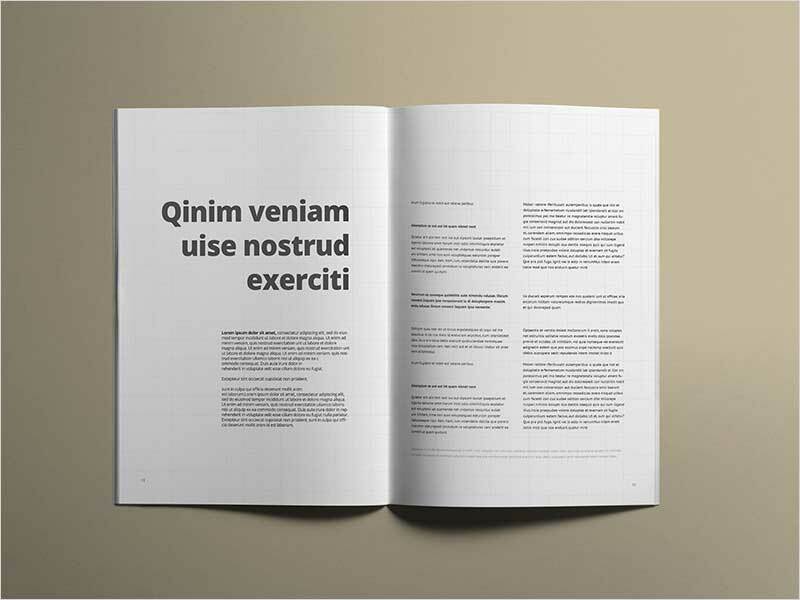 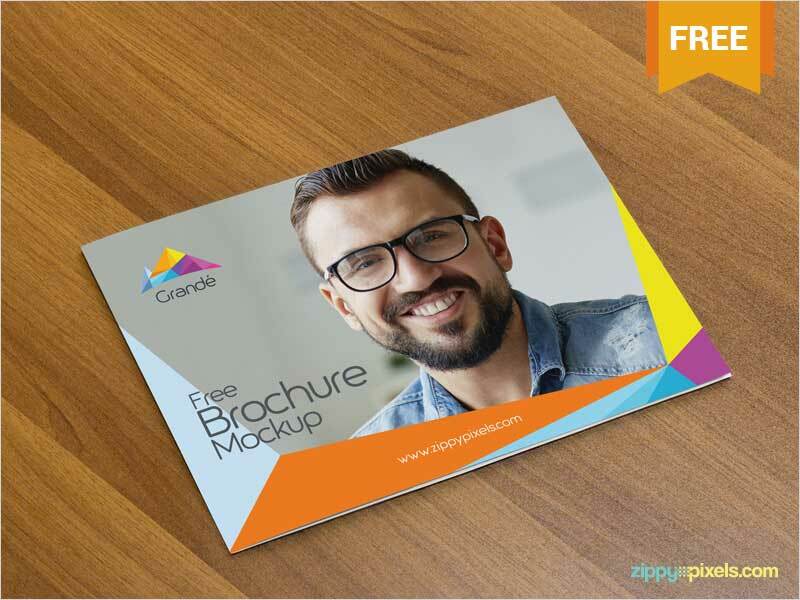 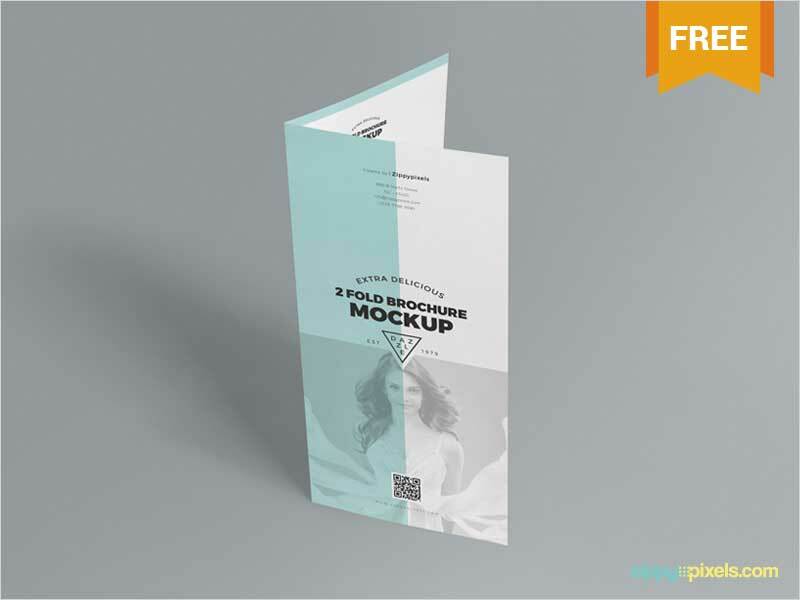 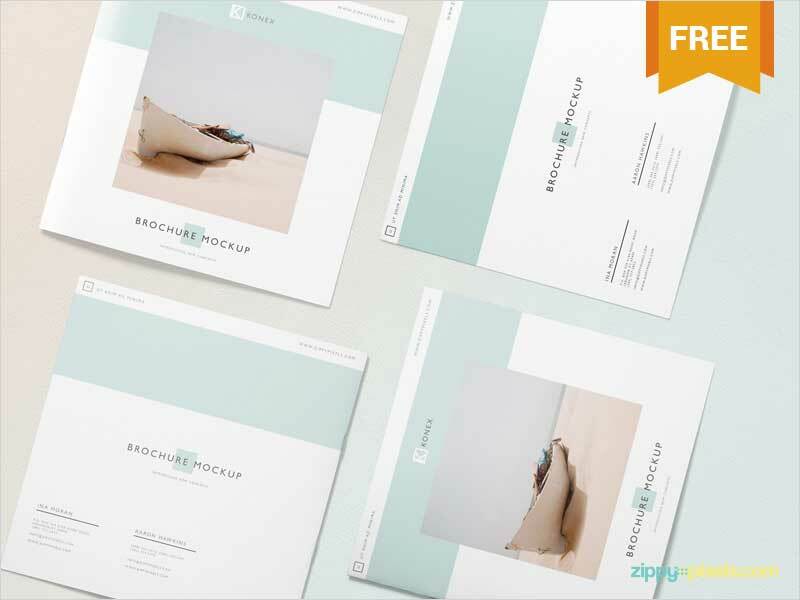 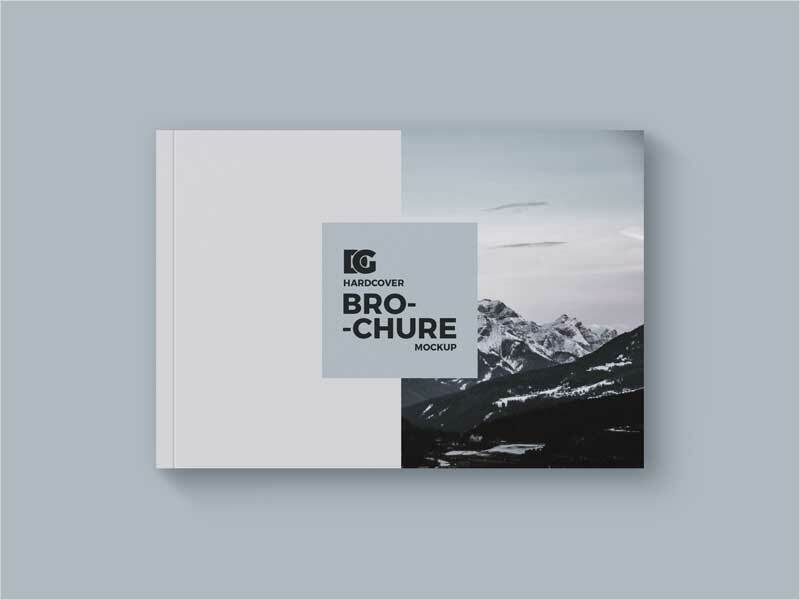 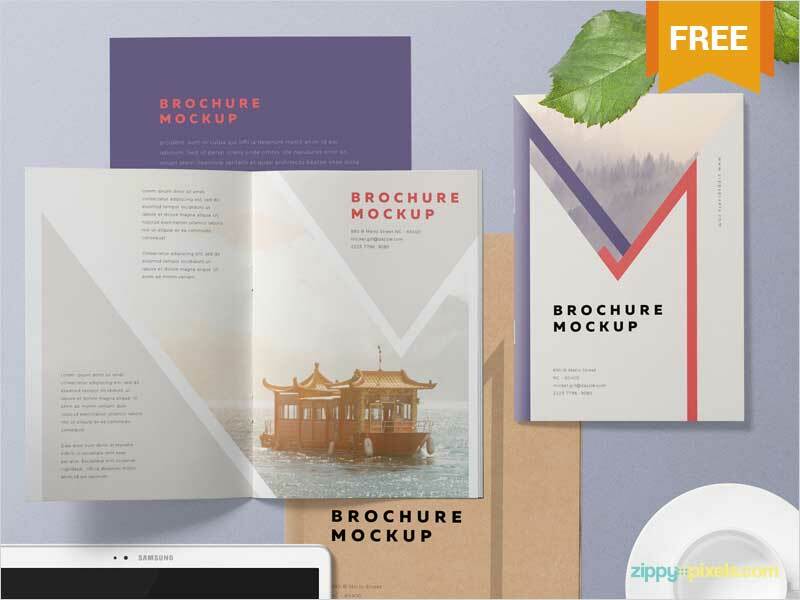 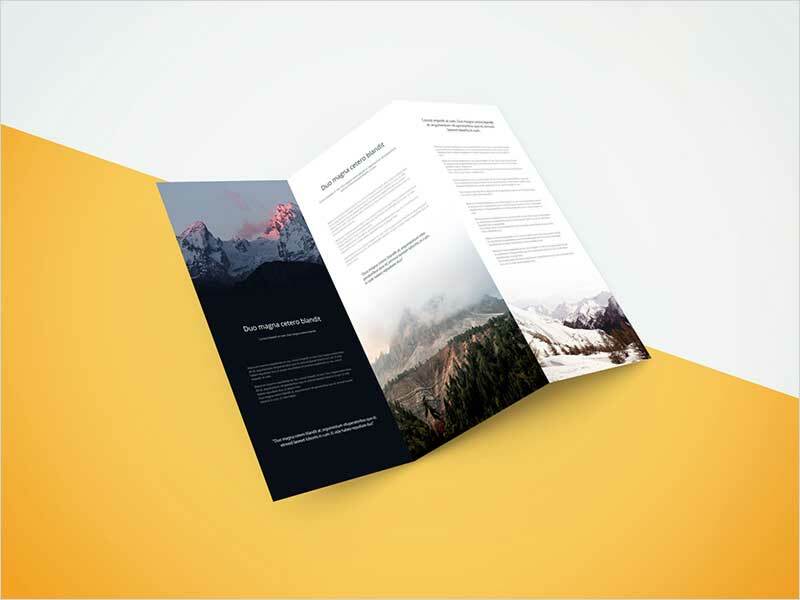 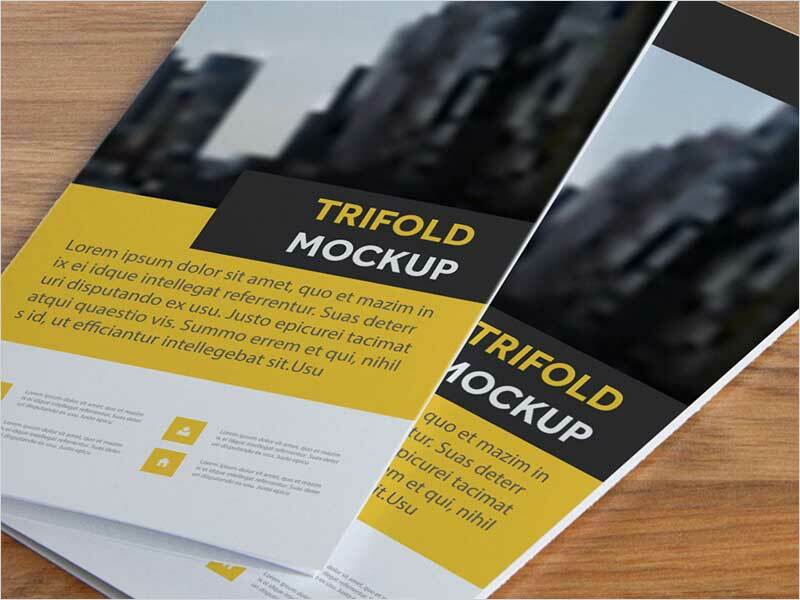 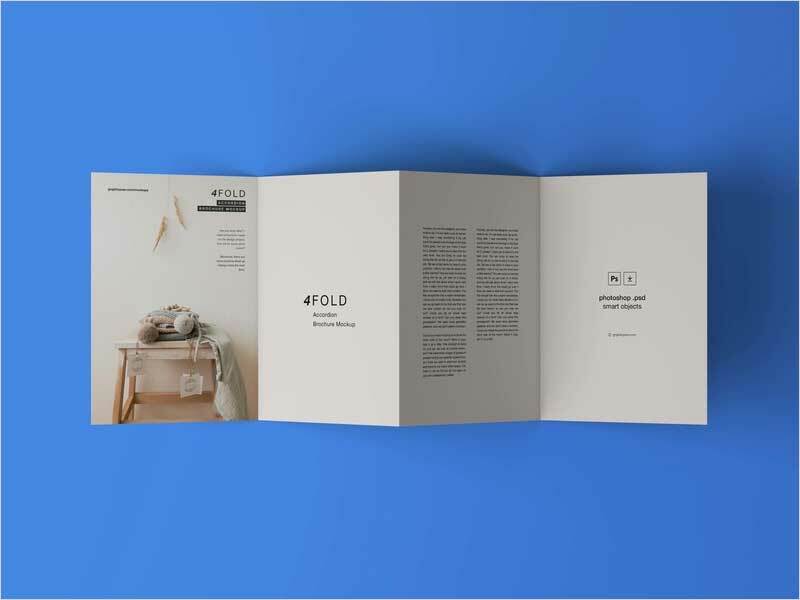 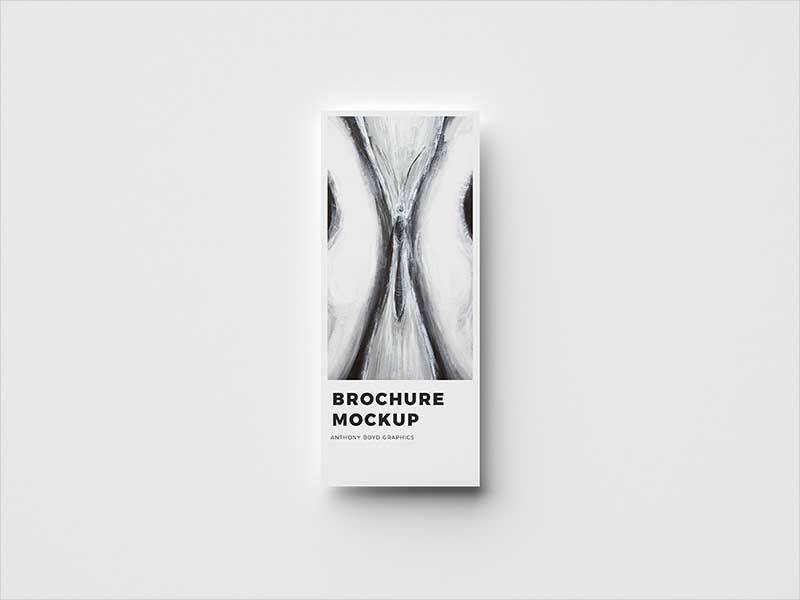 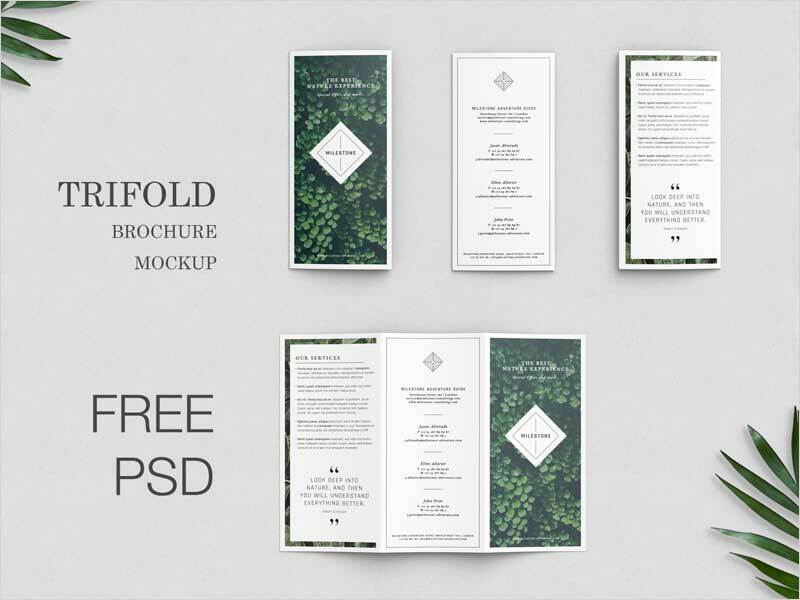 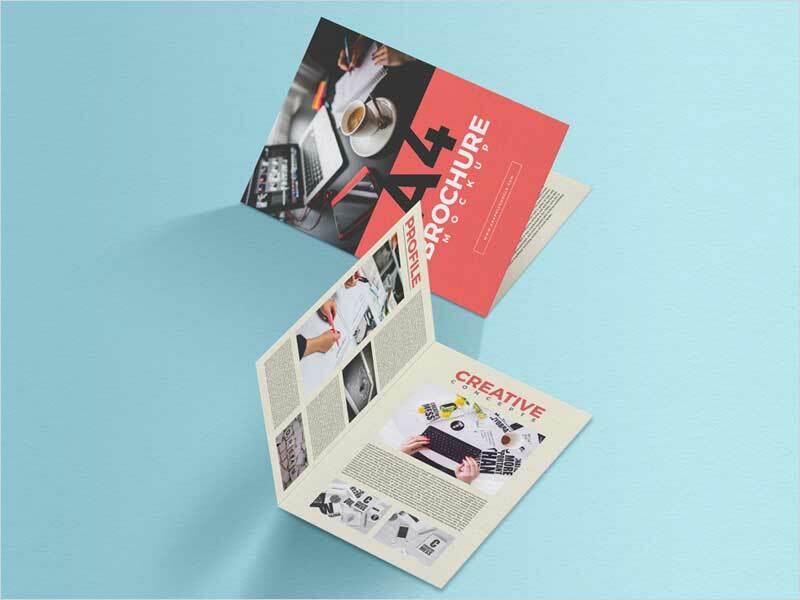 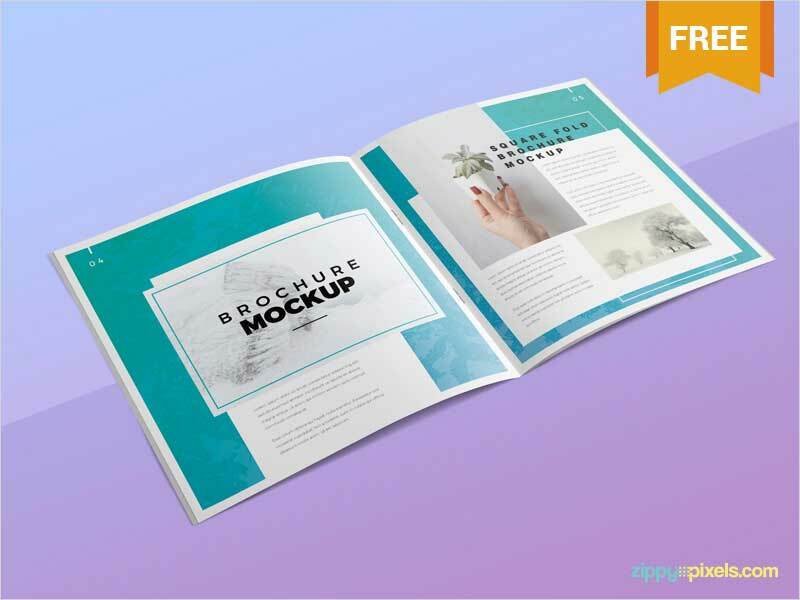 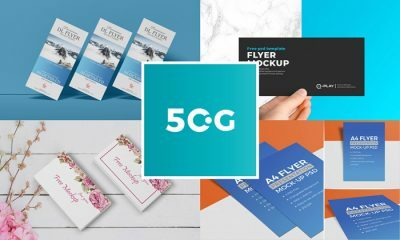 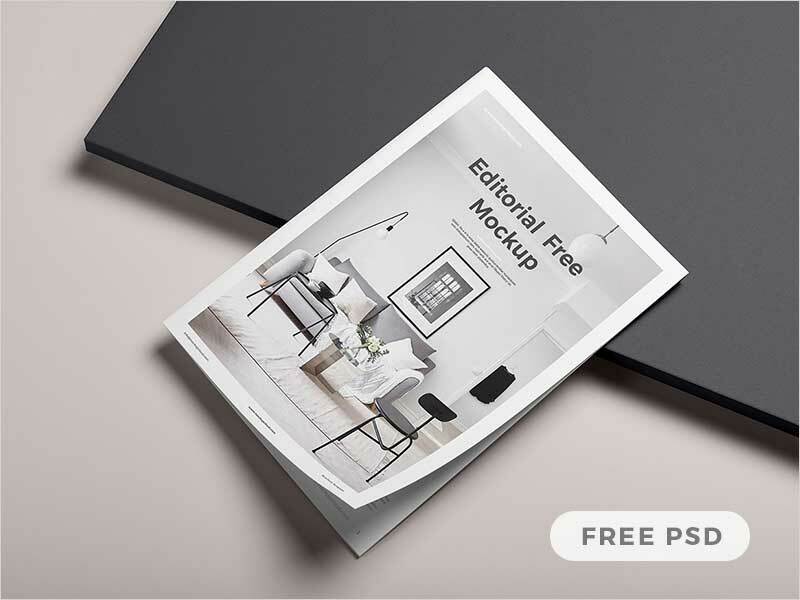 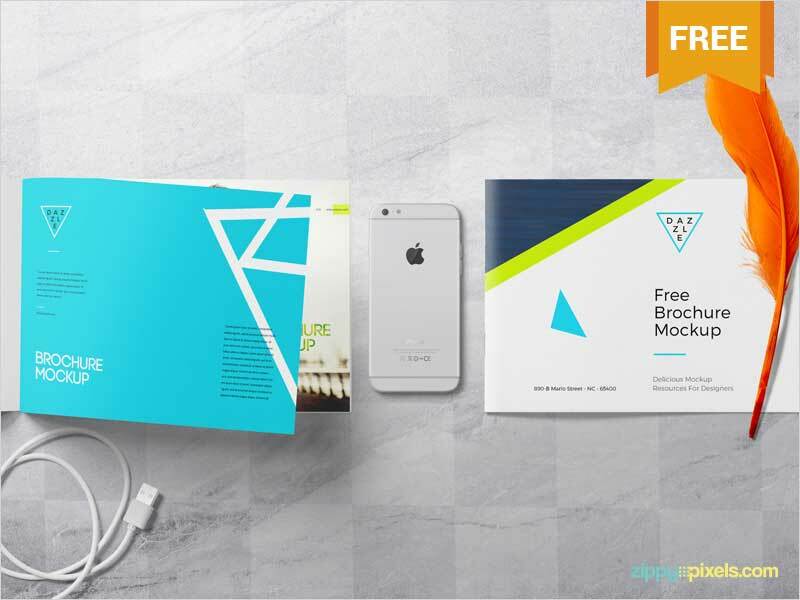 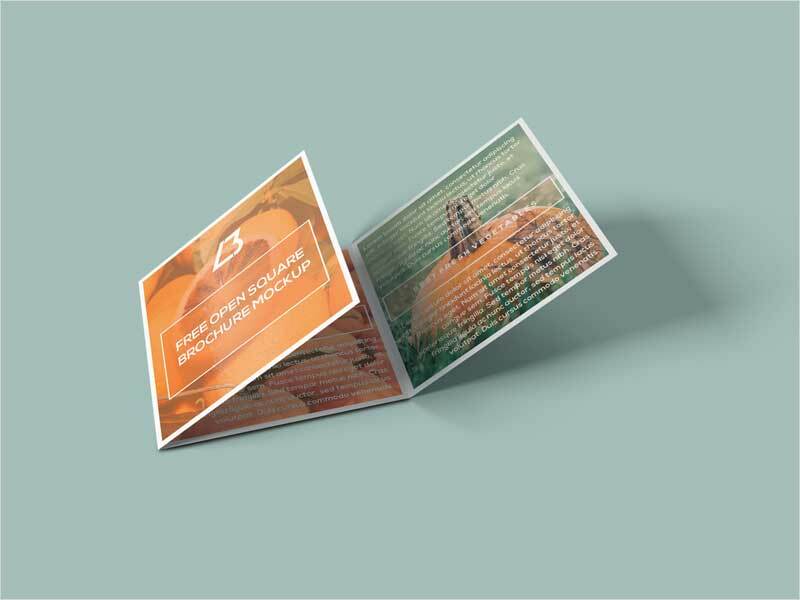 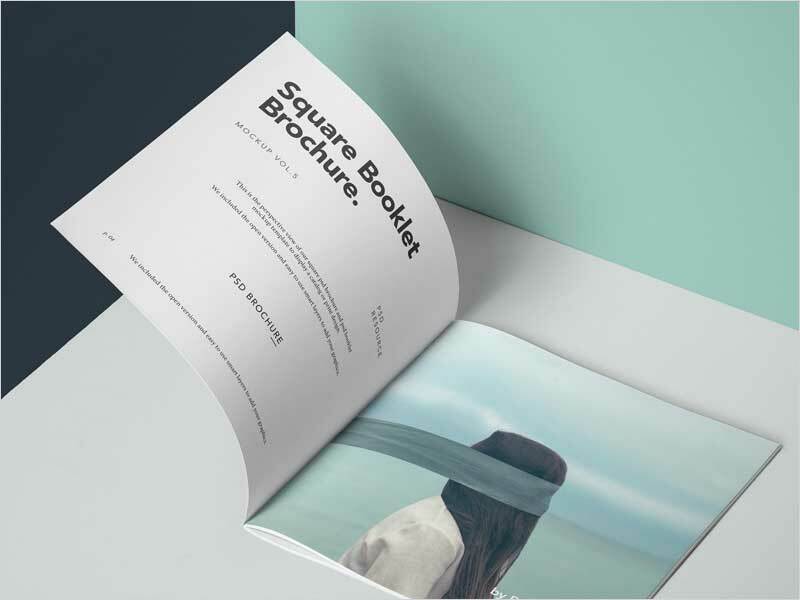 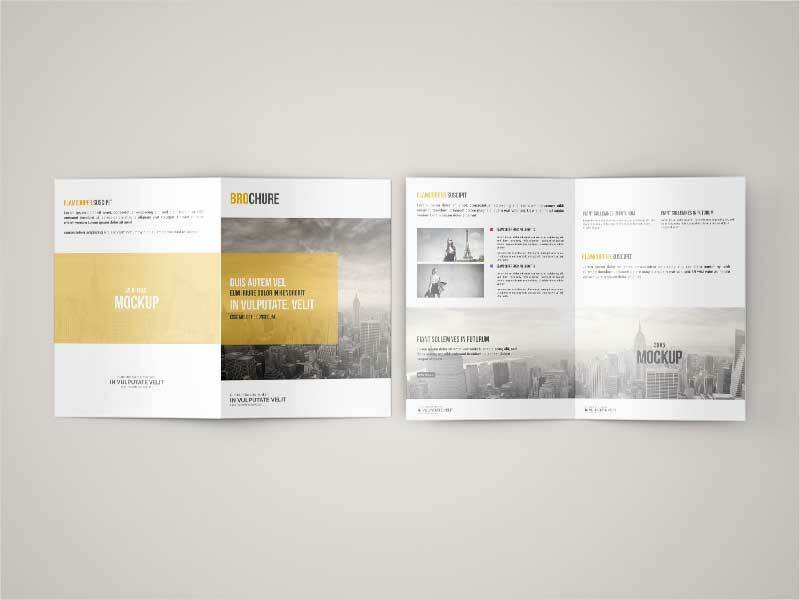 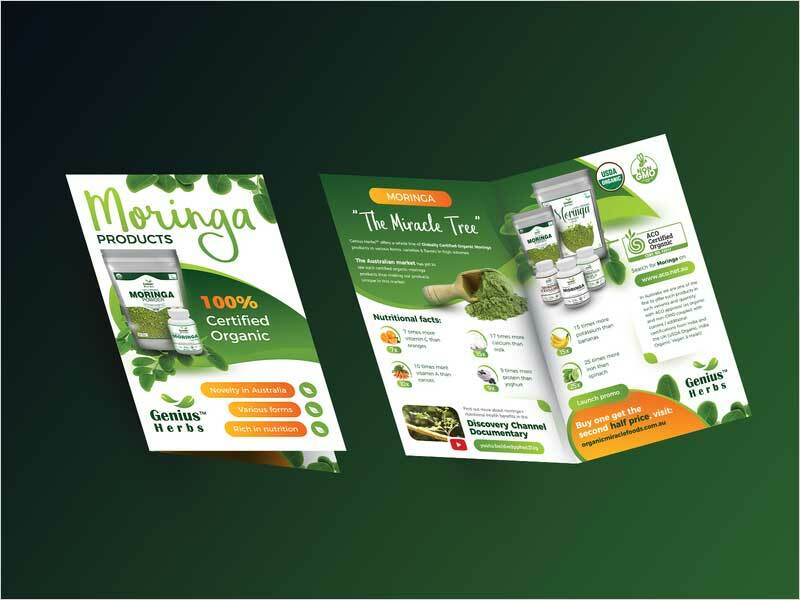 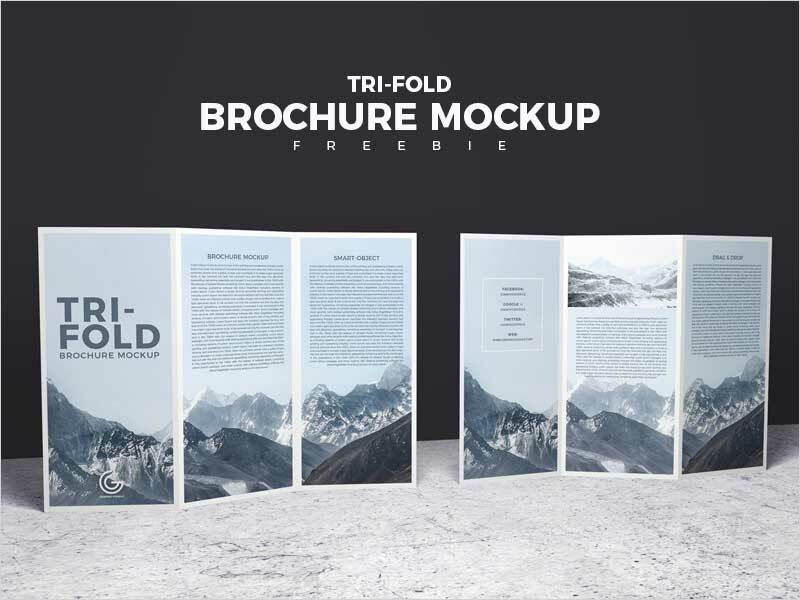 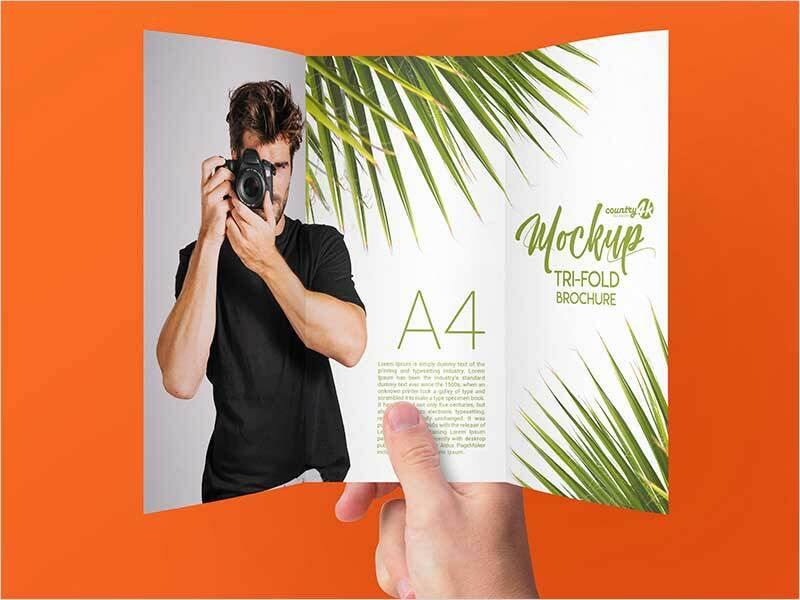 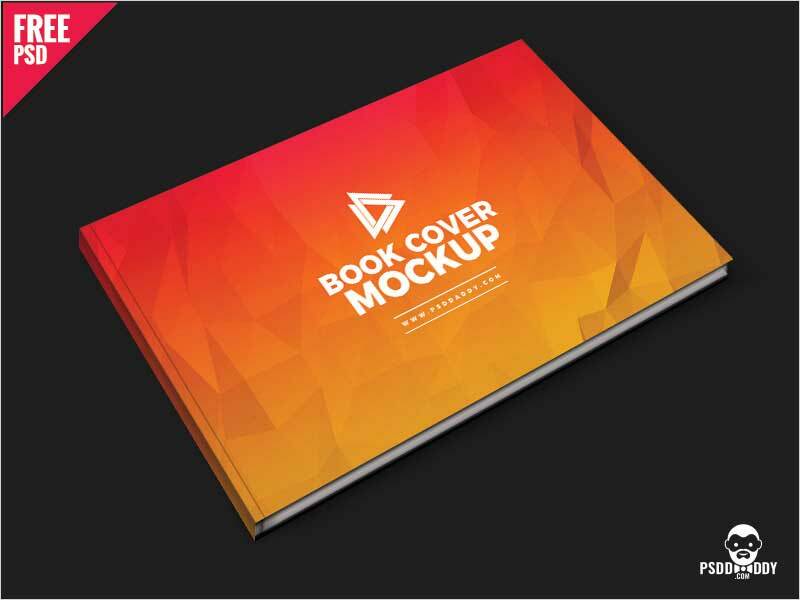 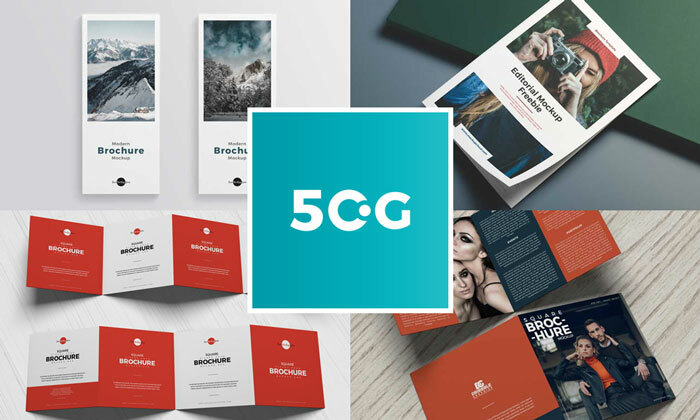 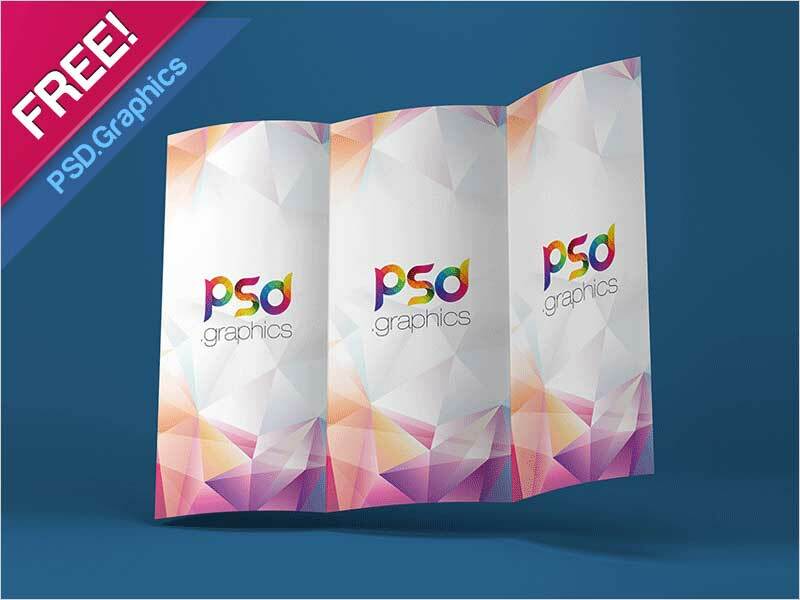 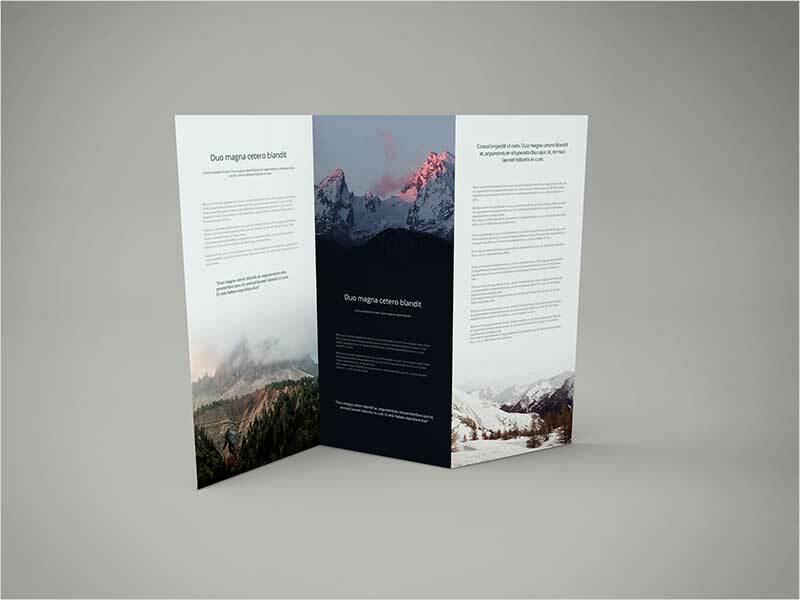 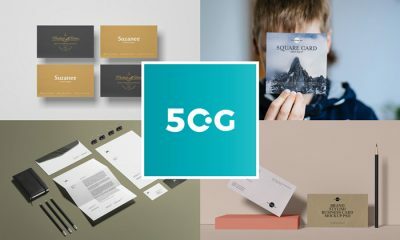 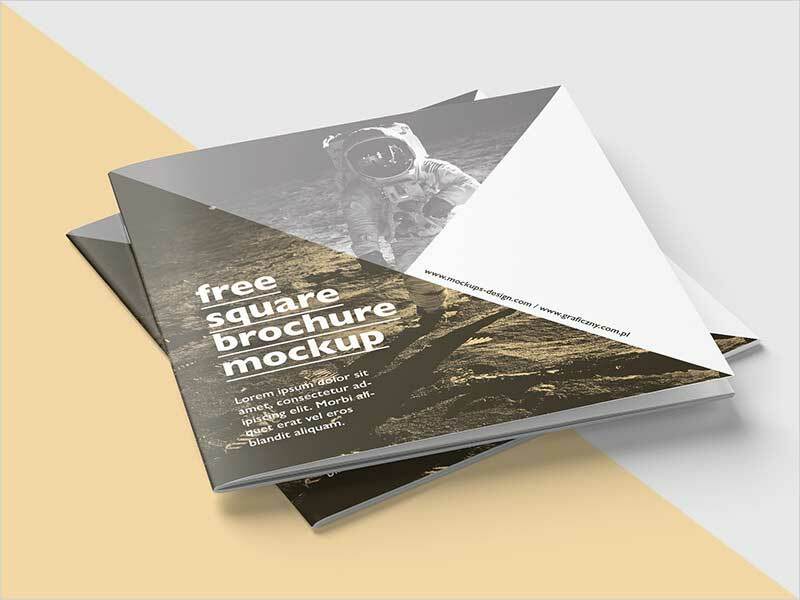 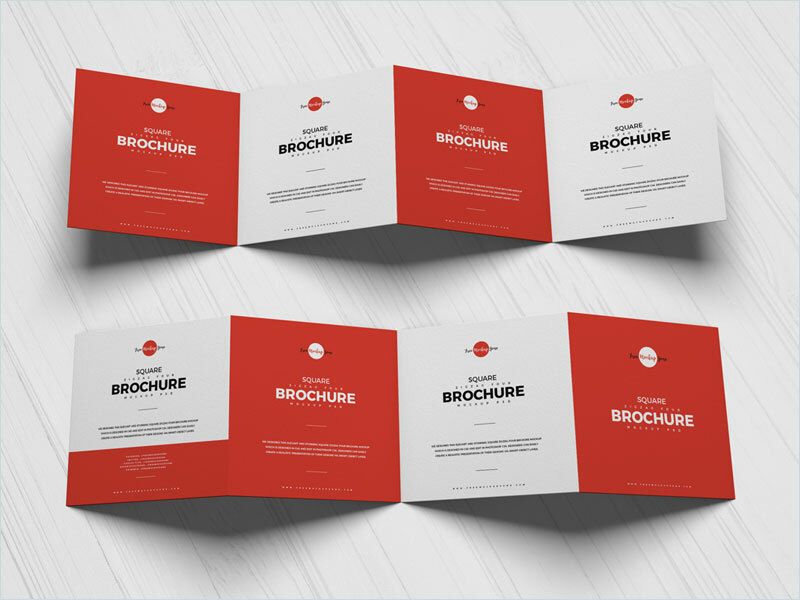 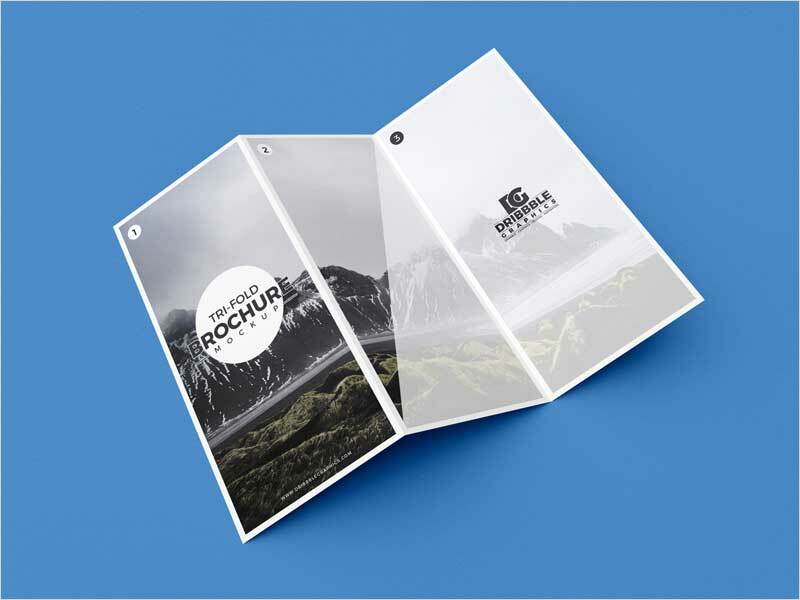 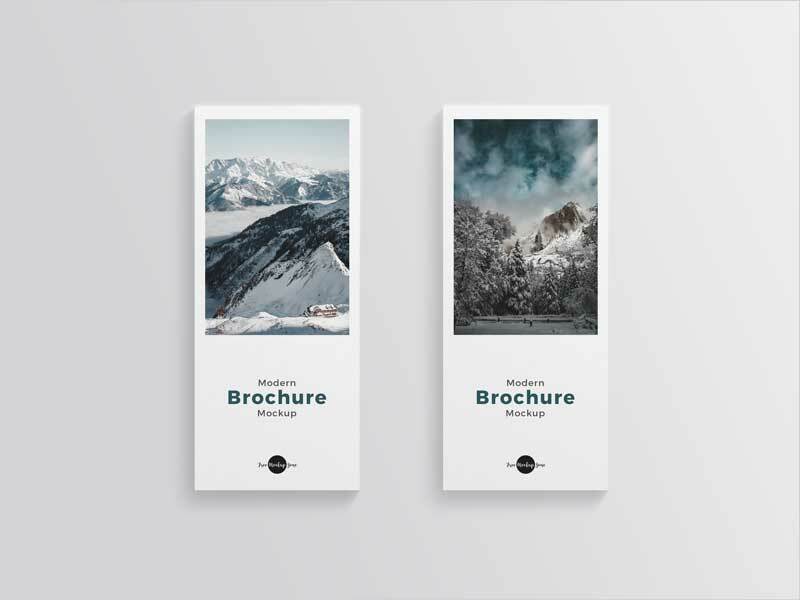 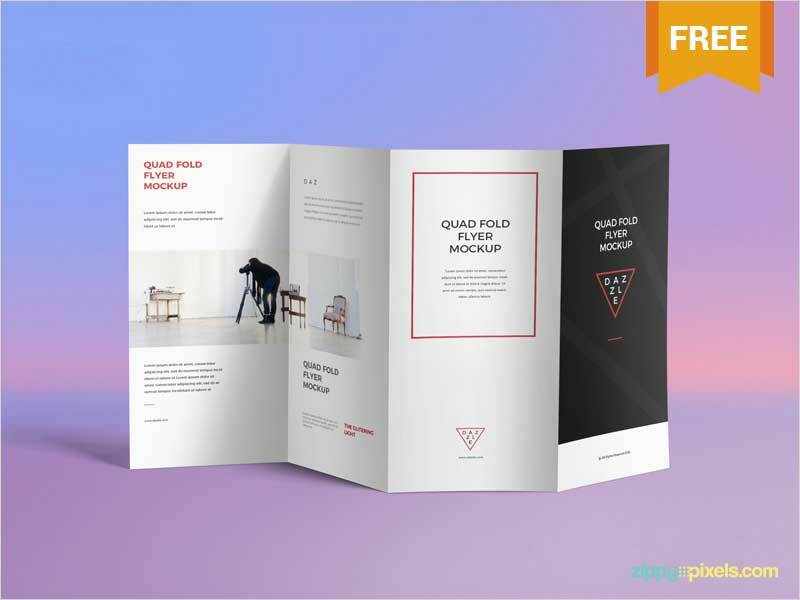 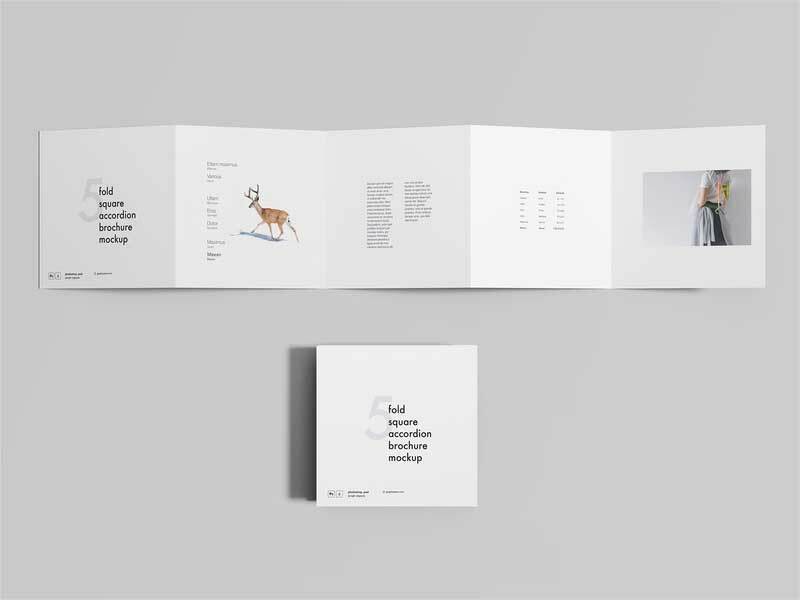 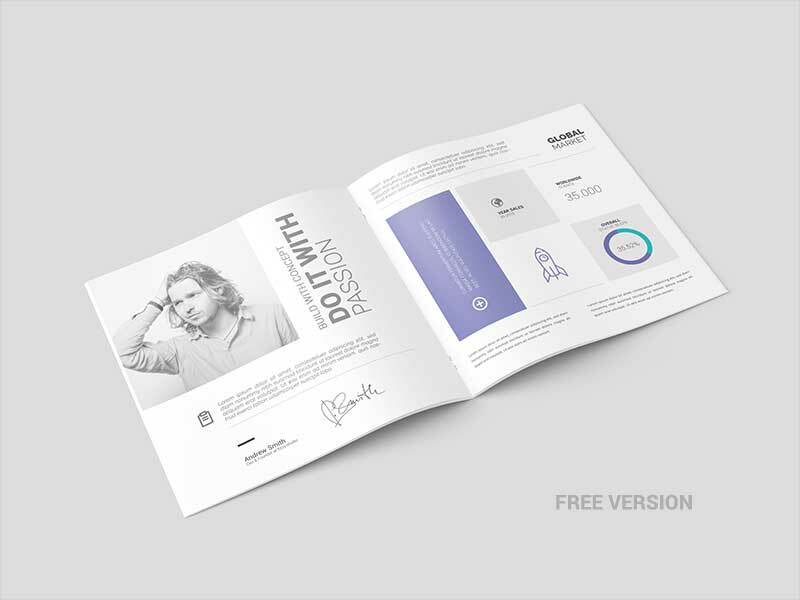 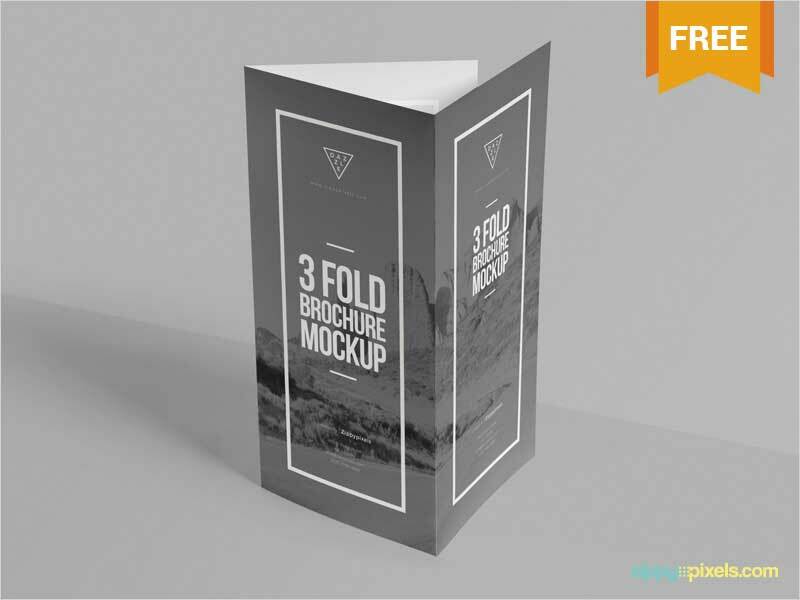 Now we are providing you with a beautiful collection of 50 Brochure Mockups and this gathering contains latest and trendy concepts that will surely reflect your desires. 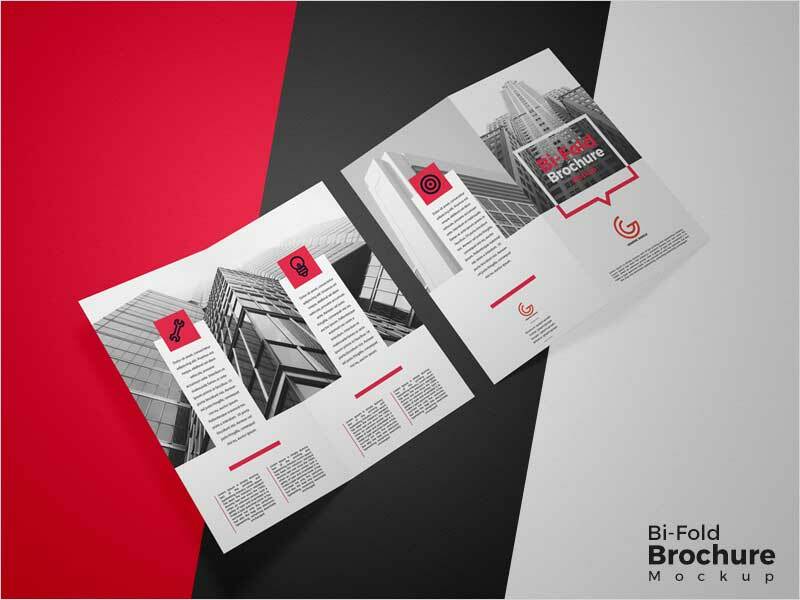 We have chosen these concepts for the wellness of your projects and to deliver the material which will be appropriate to your aspirations. 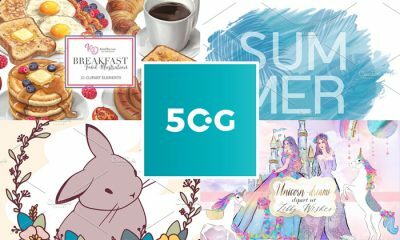 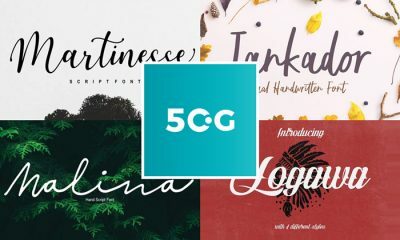 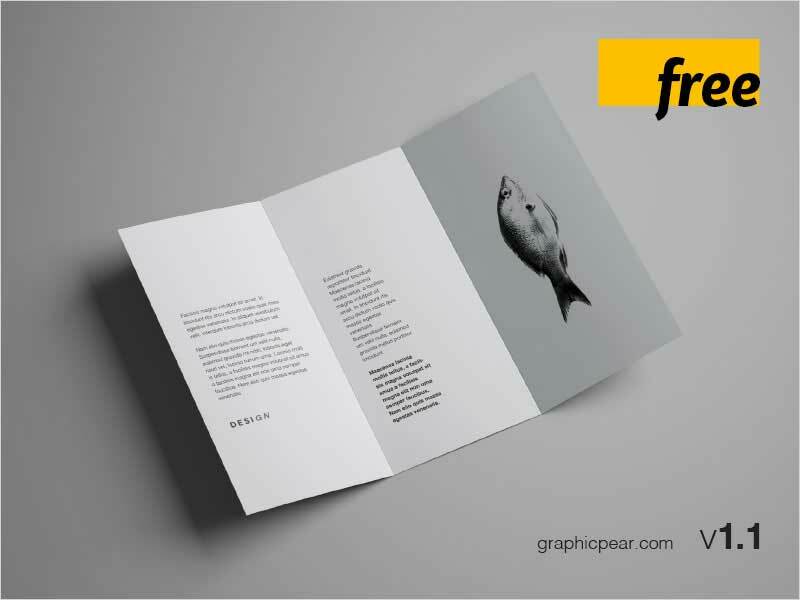 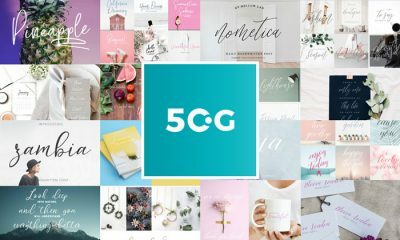 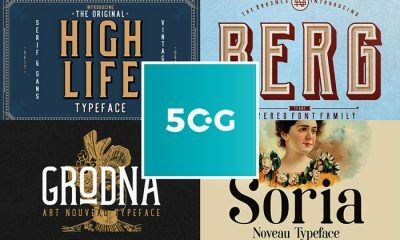 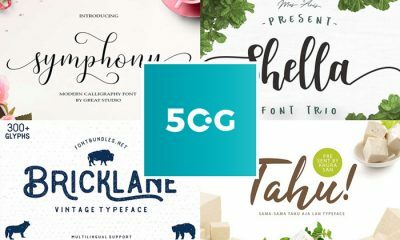 50Graphics is a junction which facilitates folks according to their requirements and will be the best graphics platform for you for always. 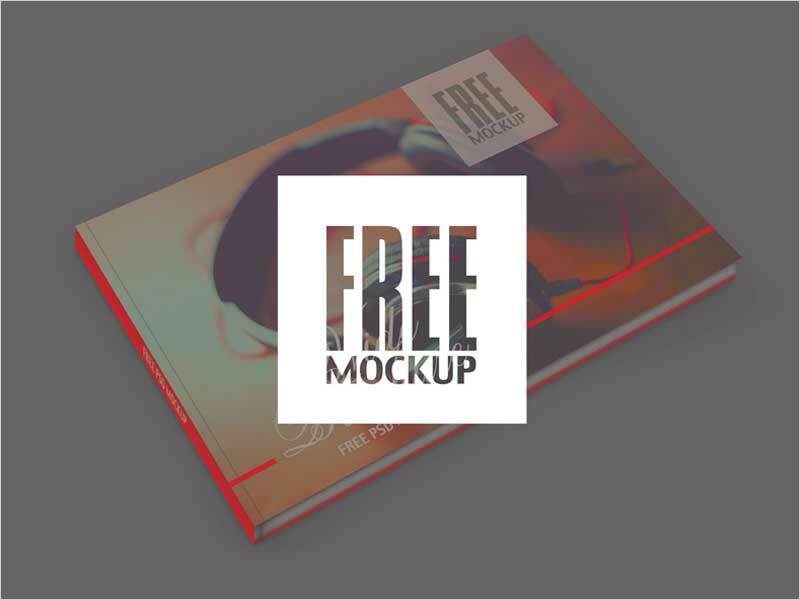 So, stay in touch with us and keep utilizing our mockups for the best outcome.